Hang on a minute. The lovely lot at Eversfield have just made their organic minute steaks even better (we didn’t think that was possible). 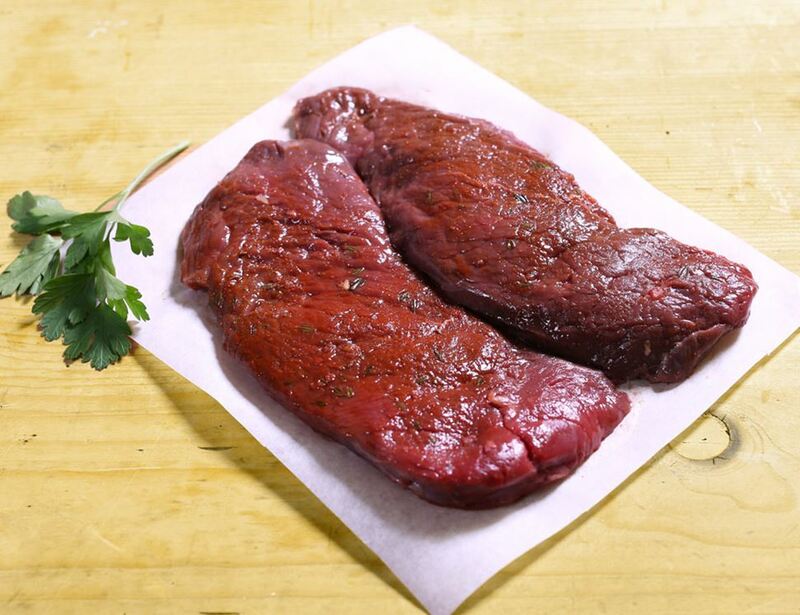 Pre-seasoned in a deliciously sweet and smoky way, you’ll be remembering these organic minute steaks for days and days. 93% Beef*, 7% Sweet 'n' Smoky Marinade* (Muscavado Sugar*, Paprika*, Smoked Paprika*, Garlic*, Cumin*, Coriander*, Oregano*, Onion*, Cocoa*, Chilli*.